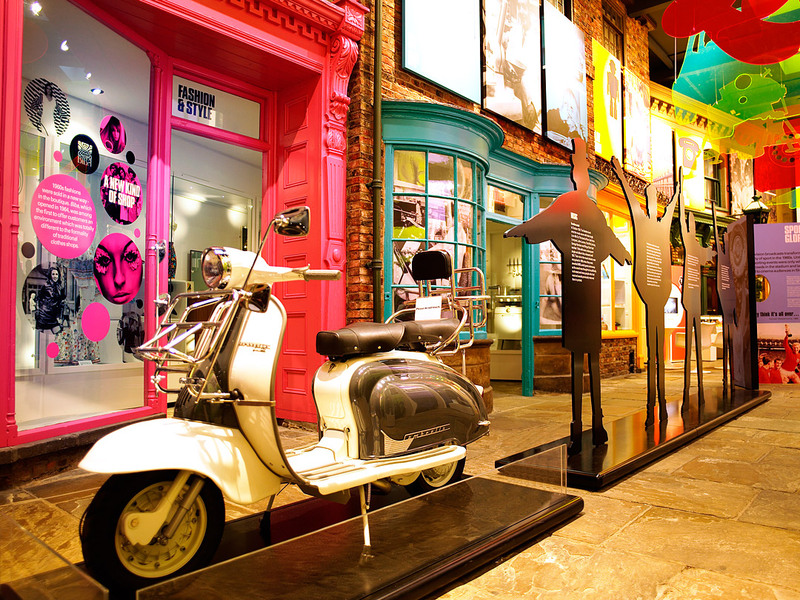 Bringing the story of the ‘Swinging Sixties’ to life in a Grade 1 listed building. 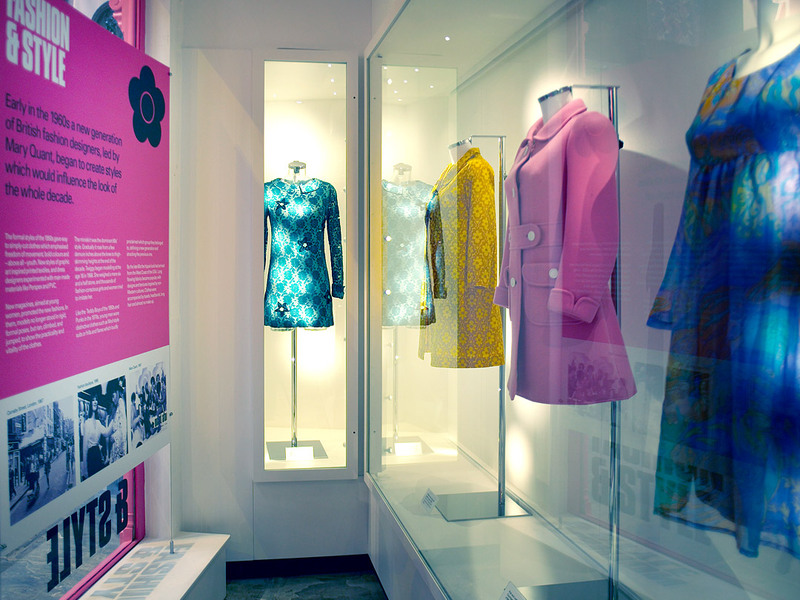 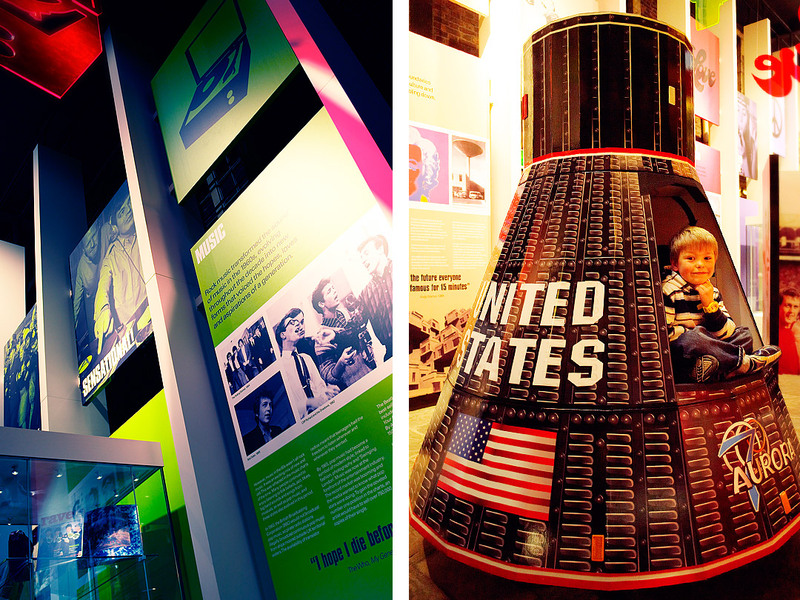 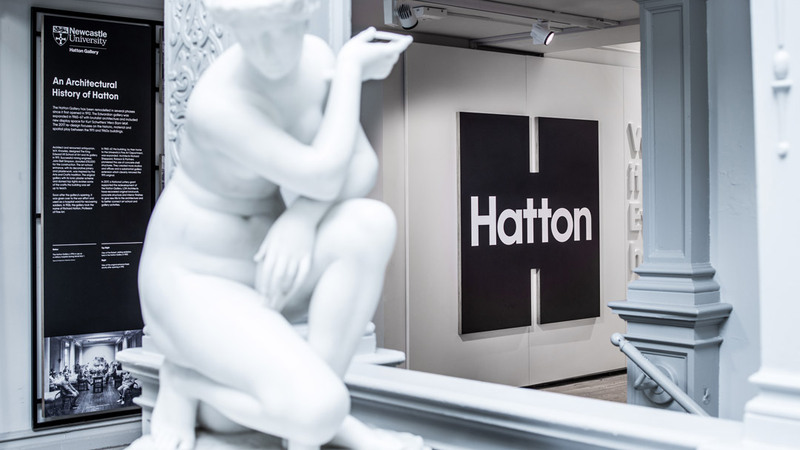 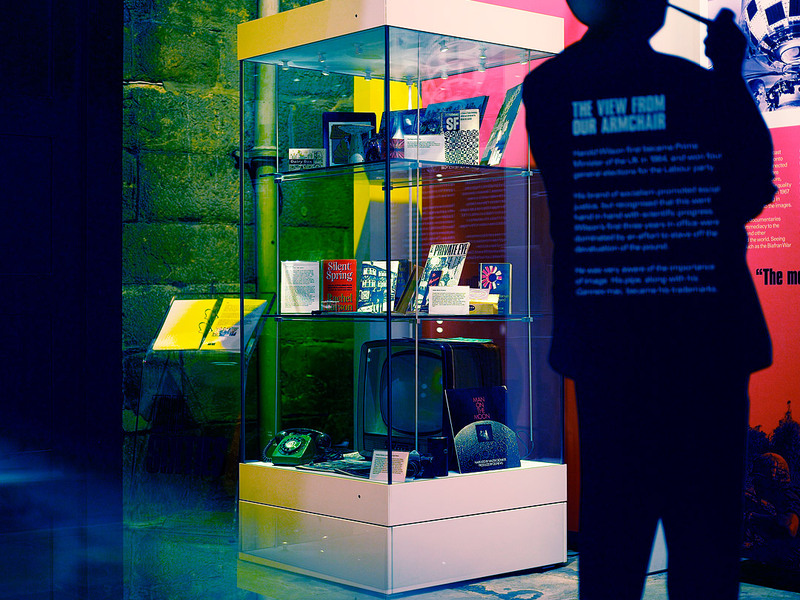 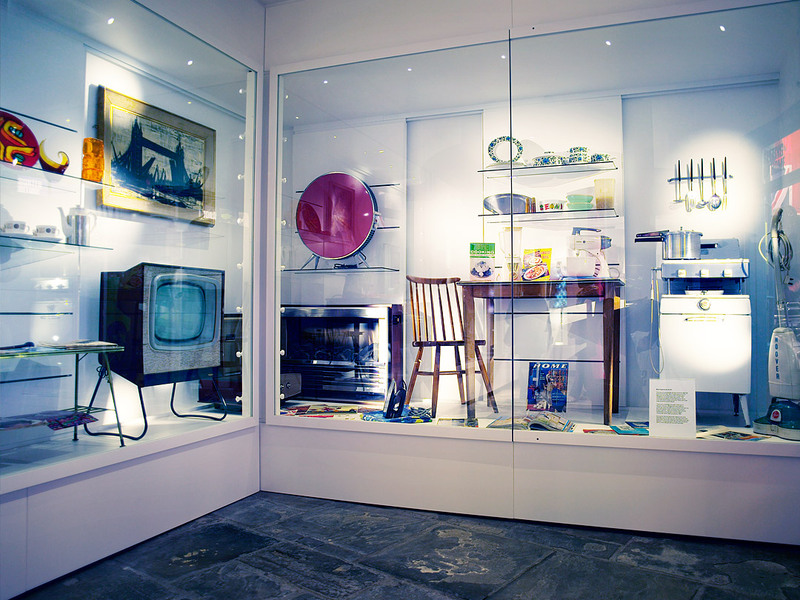 York Castle Museum commissioned us to design a permanent gallery about the swinging Sixties covering themes such as music, fashion, politics, sport, technology and lifestyles. 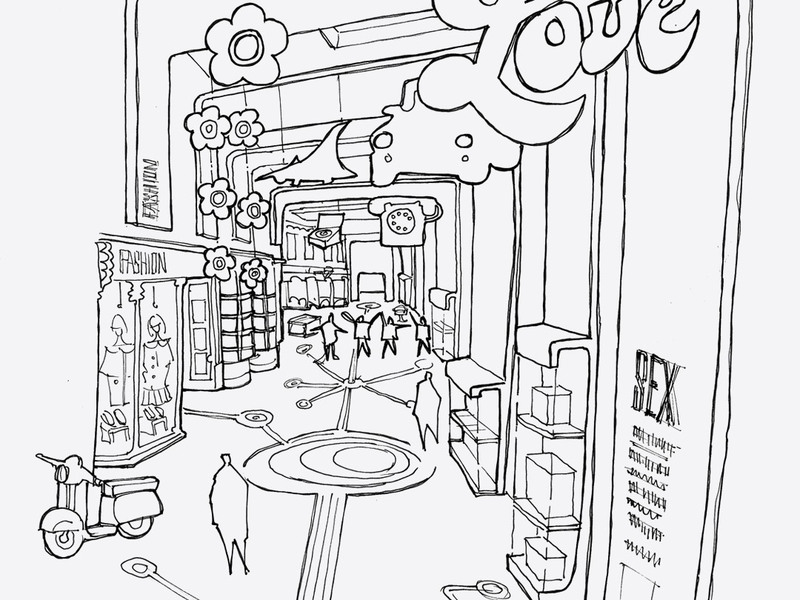 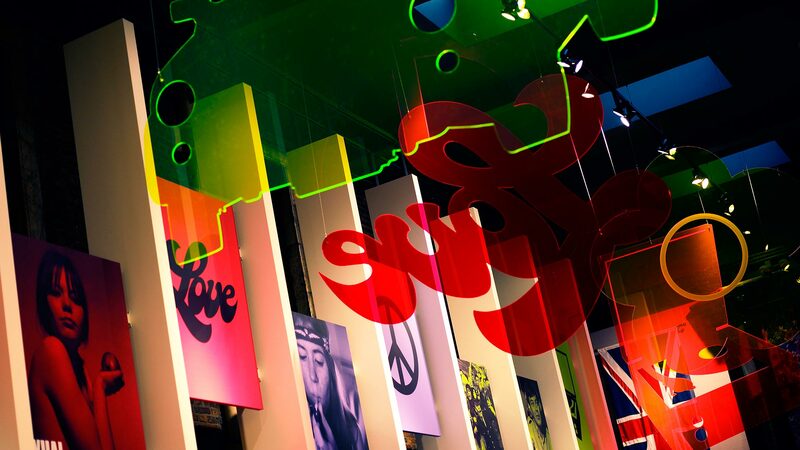 Our solution included recreating the look and feel of Carnaby Street. 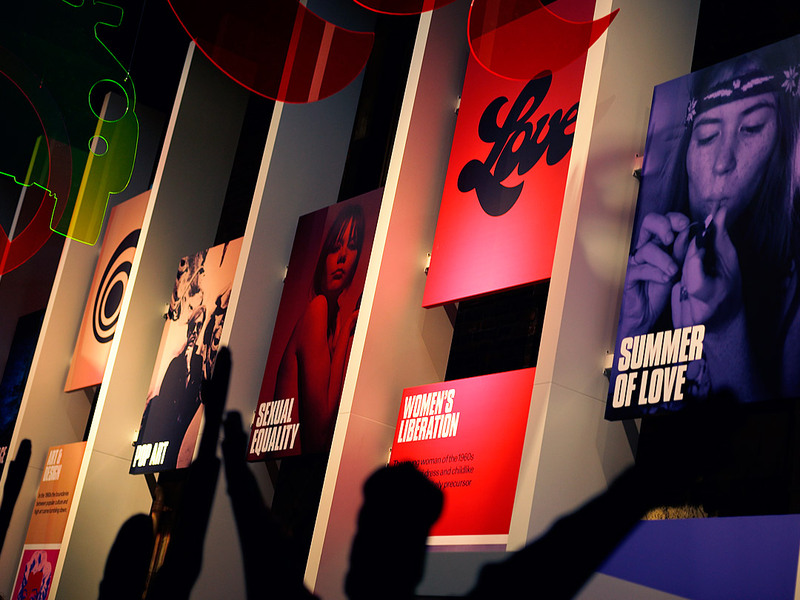 A seven-metre high freestanding wall supported large interpretive panels, bespoke cases were designed to house iconic objects. 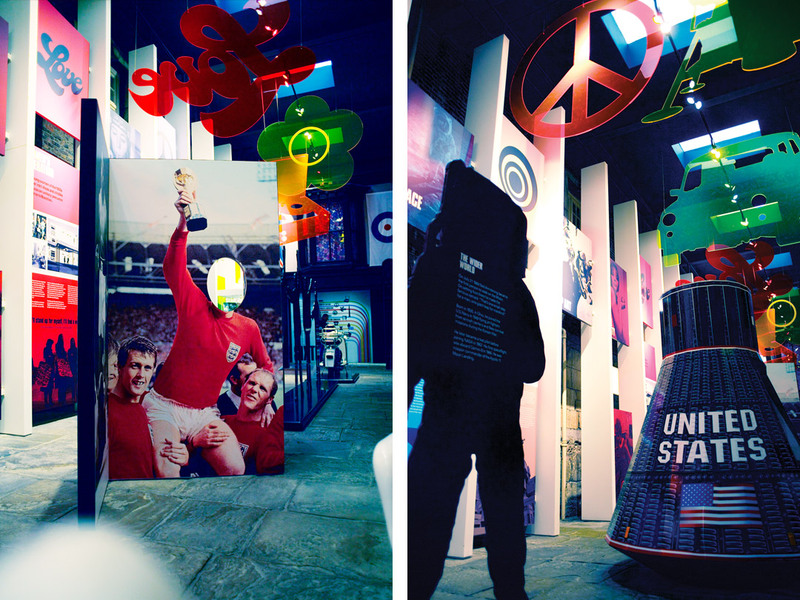 We included a jukebox playing music from the time and large colourful Perspex mobiles. 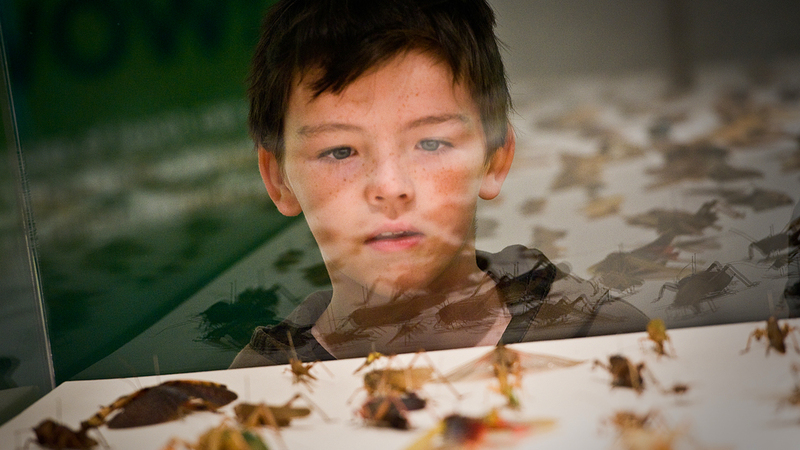 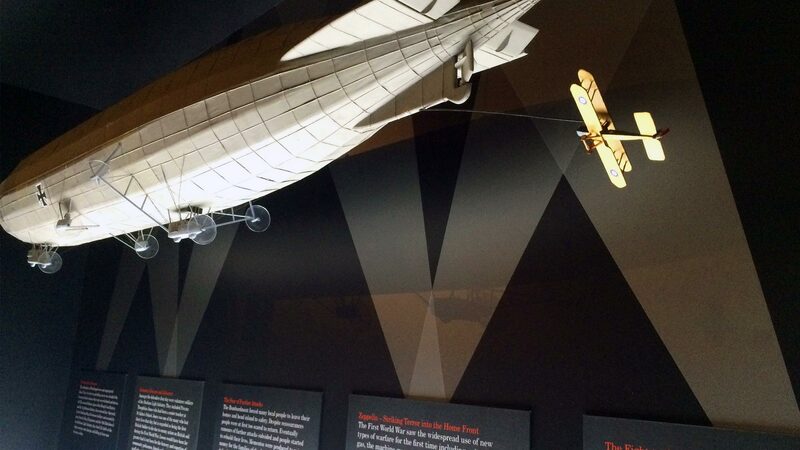 All combined to deliver an unmissable visitor attraction.